Our family has been in Hutto for 13 years. 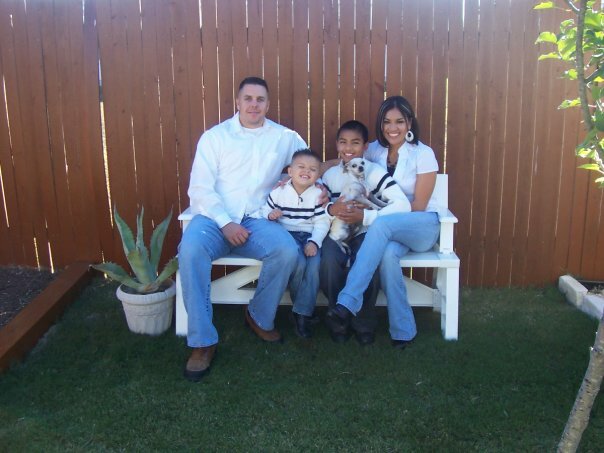 I have a great husband who is a police officer and two wonderful boys, Angel 15 years old and Anthony 8 years old. We have been watching Hutto grow for years and decided to open our business here 3 yrs ago to add to the cities' growth while still enjoying the small town feeling. We are very excited and looking forward to meeting many fellow Hippo's and continue creating new friends.